Millennials are under constant fire for their alleged preference for brunch over a home bond – but a good breakfast needn’t cost an arm and a leg. 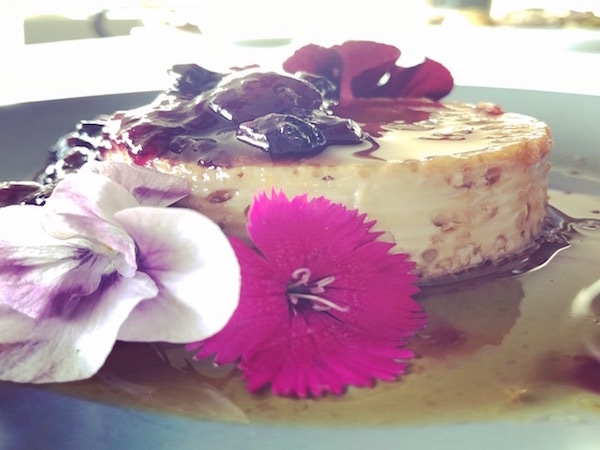 Whether you’re on the hunt for a quick mid-week brekkie or a leisurely weekend bagel, affordable breakfast options are abundant in the Mother City. 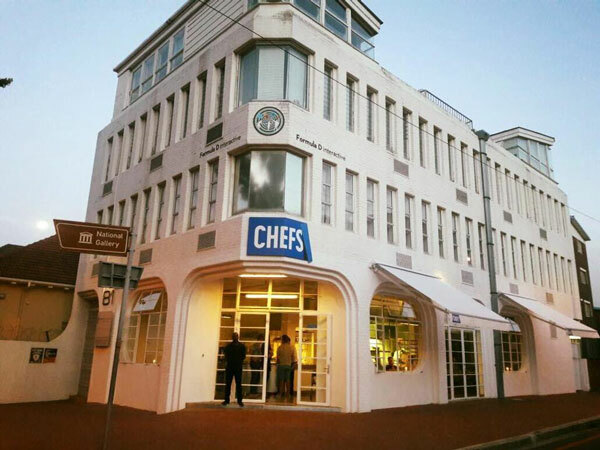 We’ve narrowed it down to 10 spots around Cape Town that are currently offering incredible breakfast bargains. A great selection of all-day breakfasts awaits at this Gardens favourite. The free-range breakfast lite is the perfect option for fiscally responsible brunchers and includes scrambled free-range eggs served on an English muffin with baby tomatoes and basil pesto (R32). 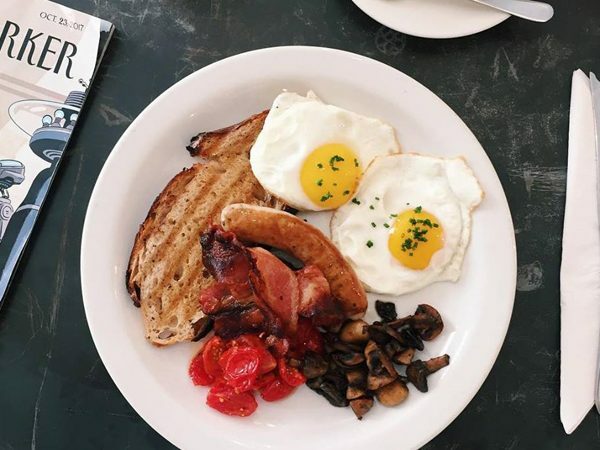 Alternatively, head here before 7am on Mondays to Fridays and tuck into the famous early bird special of two eggs, two bacon strips, two ostrich chipolatas, fried tomato and toast for only R25. Head here for the R39 breakfast every day of the week. You’ll get two eggs, bacon, fries, mushrooms, grilled tomatoes and toast. 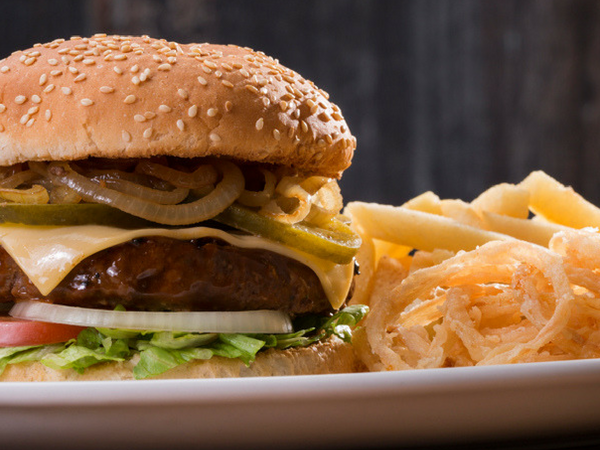 Famous for its delicious burgers, mac ‘n cheese and cocktails, this hip spot is also a popular stop for breakfast. Clarke’s runs weekly specials like the toast and two eggs special (R40), which includes a slice of toast and two farm eggs done to your liking, as well as coffee or an orange juice. This special runs on Mondays to Fridays between 8am and 9am. You can also grab any coffee for R15 on Mondays to Fridays between 7am and 8am. A cheerful breakfast at Clarke’s. Photo supplied. 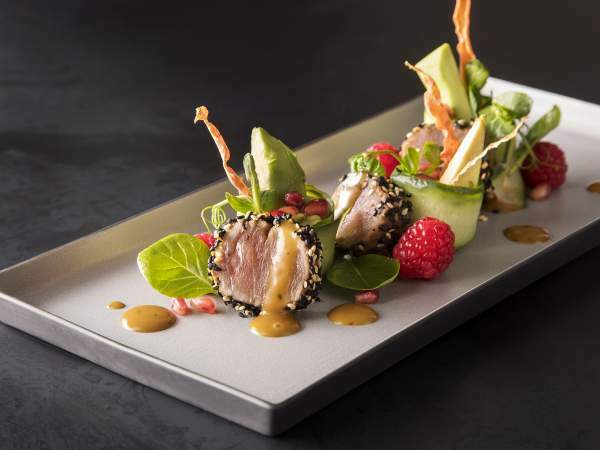 Situated on buzzing Kloof Street, this eatery boasts a beautiful, relaxed atmosphere and a seasonal menu. It’s a hotspot for weekday and weekend breakfasts and brunches, and between 8am and 9am every day of the week, there’s a 50% off deal on all breakfasts. Options include everything from muesli or scrambled eggs with smoked salmon to French-toast croissants or eggs Benedict. Head down here for a R60 breakfast bun every day, or a coffee for R20 before 9am. 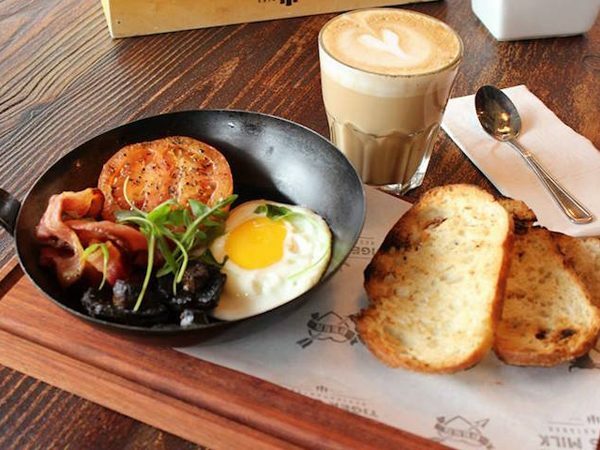 This tiny Roeland Street spot is well-known for its gourmet gatsbys by night but, in the morning, get a killer deal of eggs with your choice of bread for R38, and additions of smoked bacon or rooibos-roasted tomatoes. You can also get a BeneBagel (an eggs Benedict bagel) plus a Flat Mountain coffee for R60 every morning until 12pm. This neighbourhood gem has long filled the bellies of early risers with its really cheap weekday breakfast. For R47 you’ll get bacon, tomato, a slice of toast and one egg. 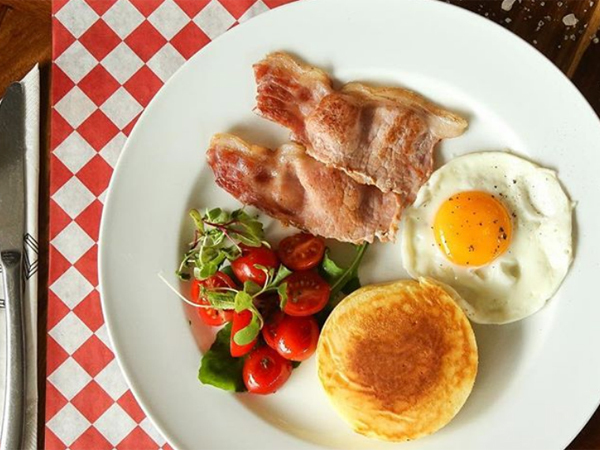 On Saturdays, Square Café offers an amazing breakfast special that allows you to choose from a select menu (which includes eggs Benedict and a hearty fry-up) for only R50. You also get a free coffee with every breakfast. Score. 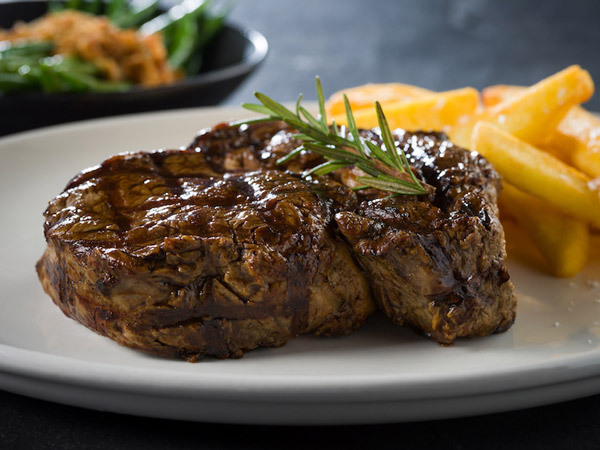 For only R39 you can enjoy a fantastic breakfast special that includes a hearty pan breakfast, and for an extra R10 they’ll throw in a cup of coffee. Available every day of the week from 8am to 11am. Breakfast at Tiger’s Milk. Photo supplied. Kickstart your day with some spicy Mexican food. The Business breakfast burrito bowl or burrito wrap is filled with scrambled egg, breakfast beans and all the trimmings for R45. Plus, you’ll get a Deluxe coffee for free. This deal is only valid until 11am. 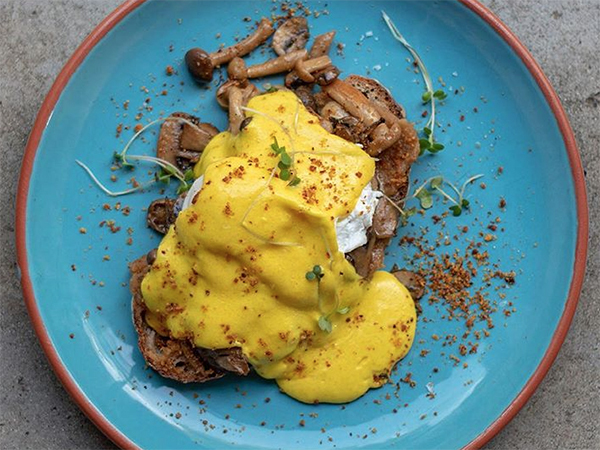 Did we miss your favourite breakfast special in Cape Town? Let us know in the comments section below. We went to Clarke’s this morning, for the first time in ages! I’d forgotten how great it is, happy, engaging staff, interesting menu, couldn’t make up my mind between three types of eggs and, great coffee (Deluxe, what else?) and the hash eggs were a great choice. My veggie wife had the oats and couldn’t have been happier! Quite right to feature them in this article.